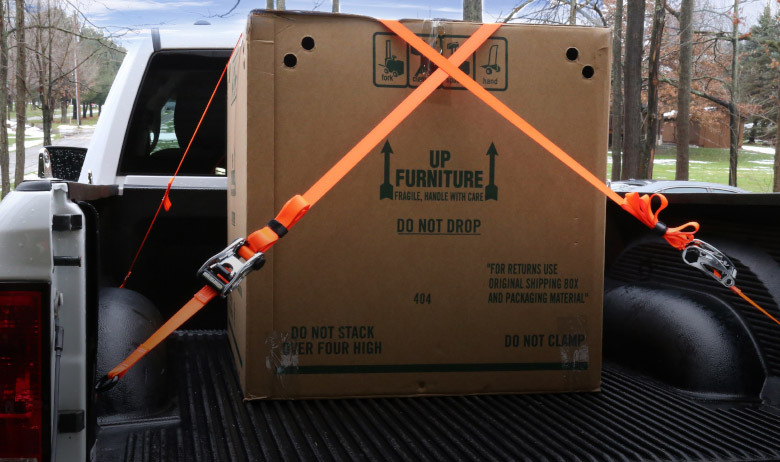 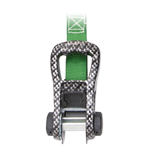 Learn more about the innovative features of SmartStraps' Ratchet-X, Carbon-X, and Camo-X line of innovative ratchet tie down products. 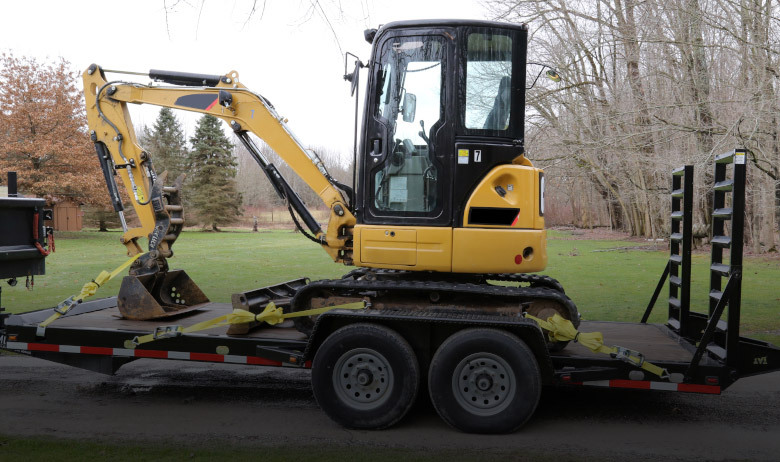 We're working hard to protect your equipment! 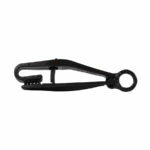 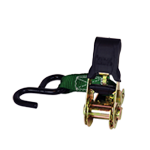 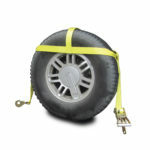 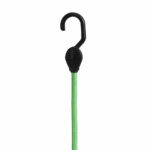 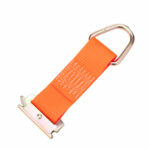 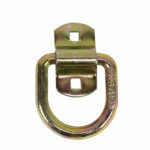 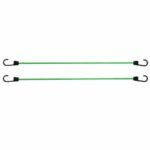 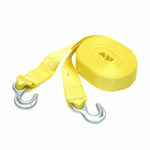 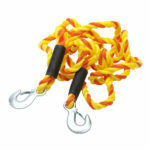 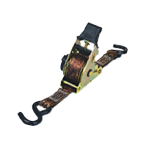 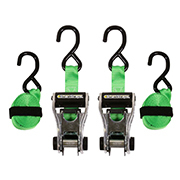 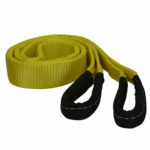 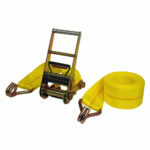 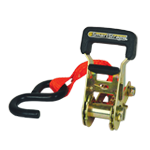 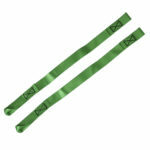 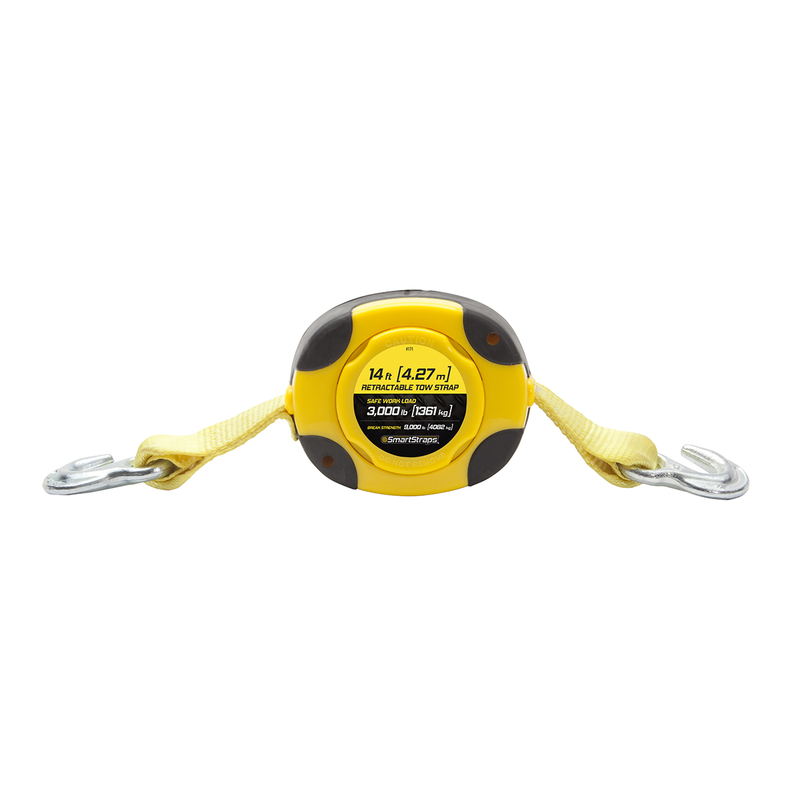 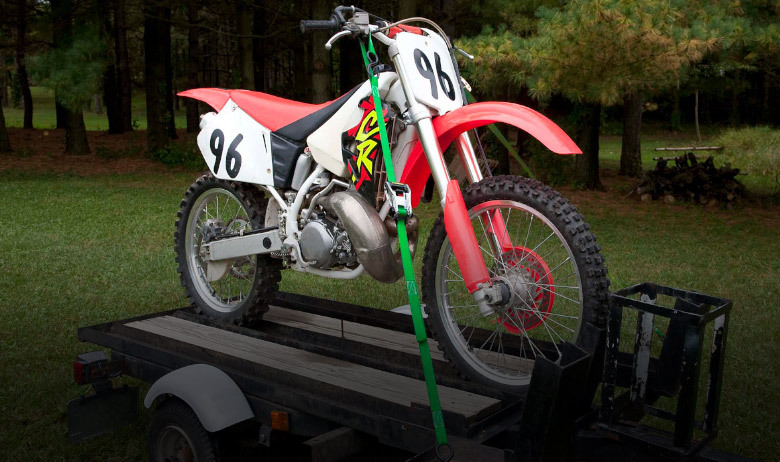 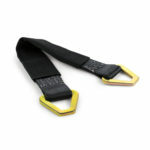 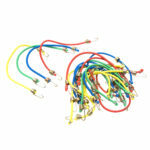 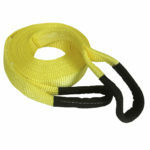 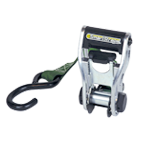 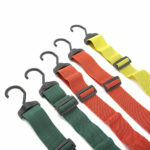 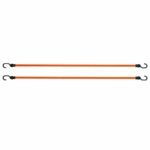 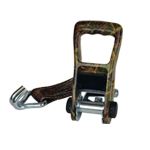 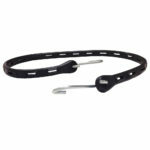 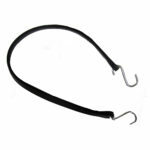 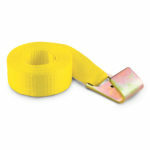 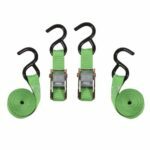 SmartStraps offers a complete line of commercial tie down products designed for large equipment and heavy loads. Works just like a tape measure! 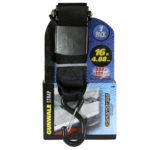 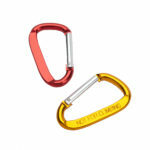 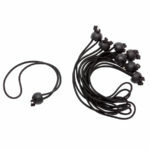 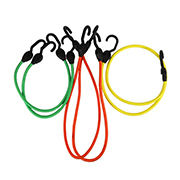 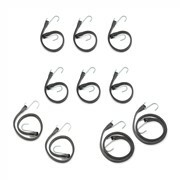 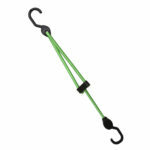 A built-in power spring automatically retracts webbing into a unique, self-contained storage case eliminating knots and tangles.